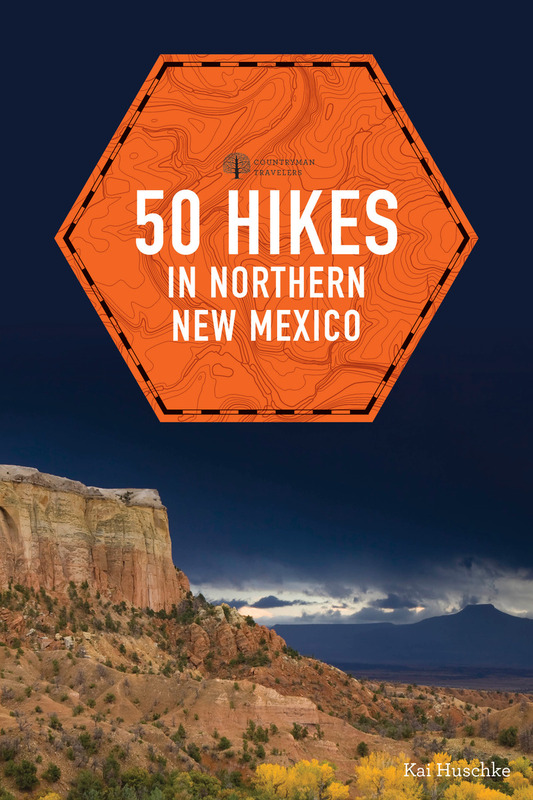 This is your guide to more than 50 spectacular and sublime walks, hikes, and backpacking adventures accessing the Jemez and Sangre de Cristo Mountains, contorted volcanic formations, and striated canyons. Move across the expansive Valle Grande; pierce the clouds on Wheeler Peak. Wade through a sea of wildflowers along subalpine lakes in the Pecos Wilderness. Walk with the ancients as you explore ruins left by American Indian, Hispanic, and Anglo inhabitants in places like Chaco Canyon and Bandelier National Monument. As with all the books inthe 50 Hikes series, you’ll find clear and concise directions, easy-to-followmaps, and expert tips for enjoying what each hike has to offer—whether it’s staggering views, rushing rapids, or deep canyons. Kai Huschke, the author of 50 Hikes in Washington and Washington's Wilderness Areas: The Complete Guide, has hiked, biked, climbed, fished, kayaked, and skied throughout the Western US for more than 15 years. An avid outdoorsman and member of American Trails, he lives in Potlatch, Idaho.